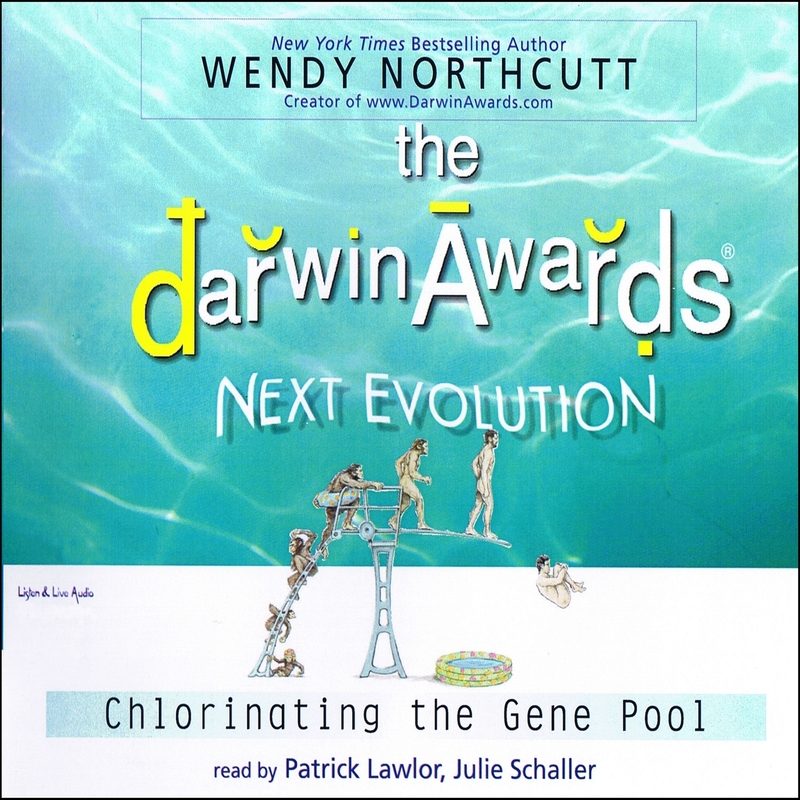 The Darwin Awards 5: Next Evolution commemorates those who improve our gene pool by removing themselves from it, showing us just how uncommon common sense can be! The author has appeared in USA Today, Entertainment Weekly, The (NY) Daily News, Boston Herald, Publisher Weekly, BookPage and CNN.com. The Darwin Awards 5: Next Evolution contains tales of misadventure. It is intended to be viewed as a safety manual, not a how-to-guide. The stories illustrate evolution working through natural selection: Those whose actions have lethal personal consequences are weeded out of the gene pool. Your decisions can kill you, so pay attention and stay alive.